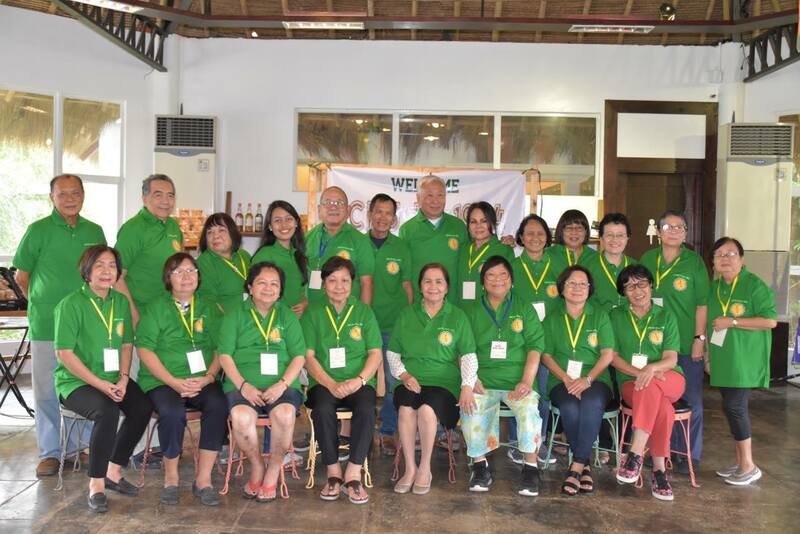 CPU HS batch 1964 celebrates their 55th year reunion. Rev. 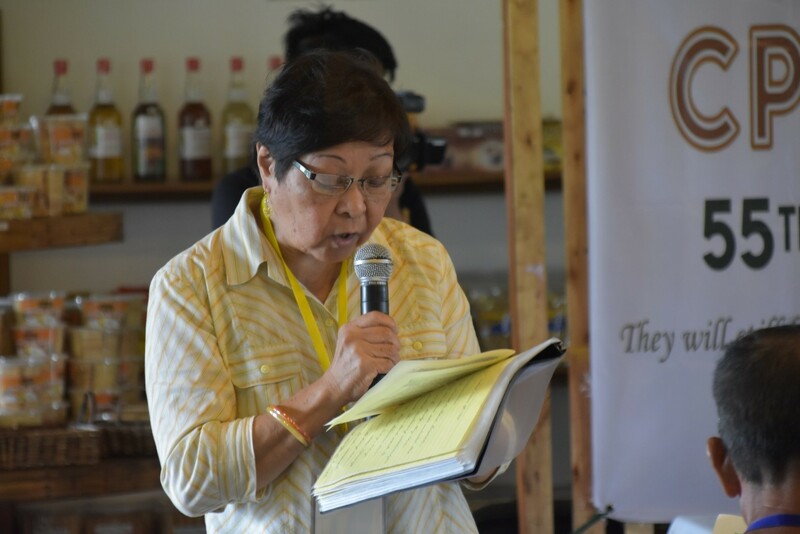 Dr. Sharon Rose Joy Ruiz-Duremdes leads the batch in their thanksgiving service. Afterwards, the batch enjoyed each other’s company through fun games and the sharing of their life stories and things they look forward to in the years to come. The organizers had prepared for this event since April 2018 through online communication. In addition, Emelda Frange-Valcarcel, a retired registered nurse and one of the organizers, said that after their 50th year reunion in 2014, the group had been meeting each other annually through their mini reunions. The CPU HS batch 1964 enjoys the parlor games prepared by Emelda Frange-Valcarcel (center). 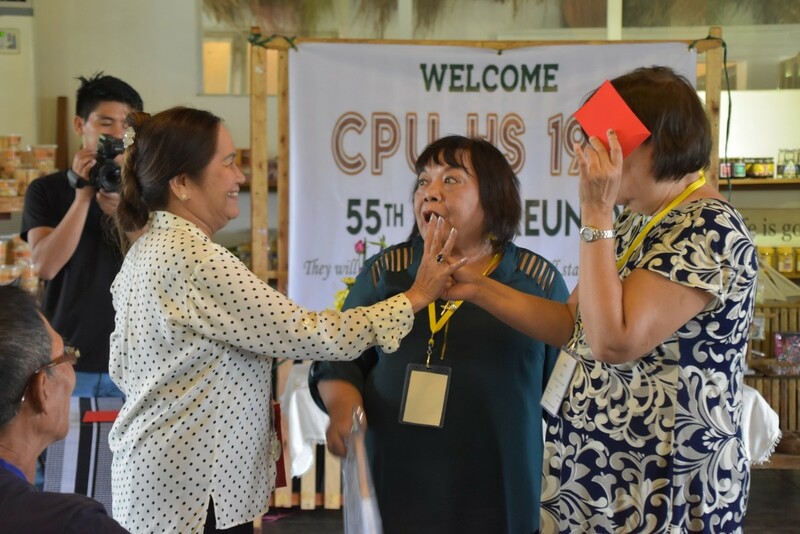 CPU HS 1964 is looking forward to another fellowship with former classmates, especially in the Grand Reunion at Central Philippine University in 2020.